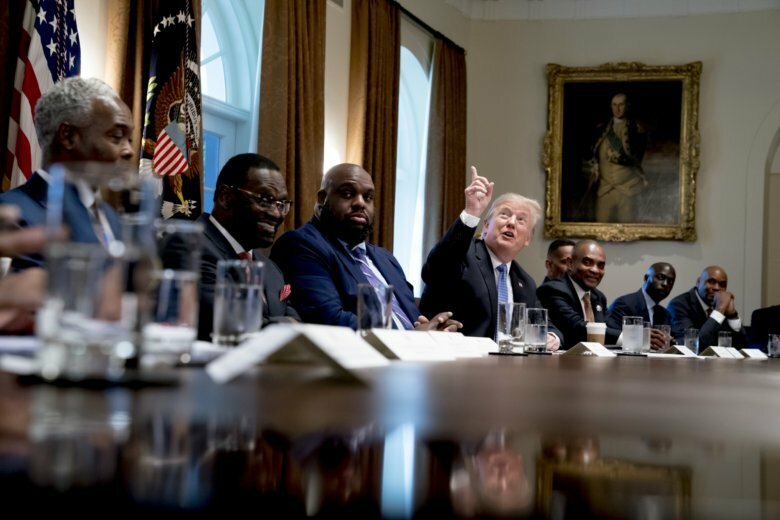 Trump made the extraordinary move in response to calls from his allies in Congress who say they believe the Russia investigation was tainted by anti-Trump bias within the ranks of the FBI and Justice Department. 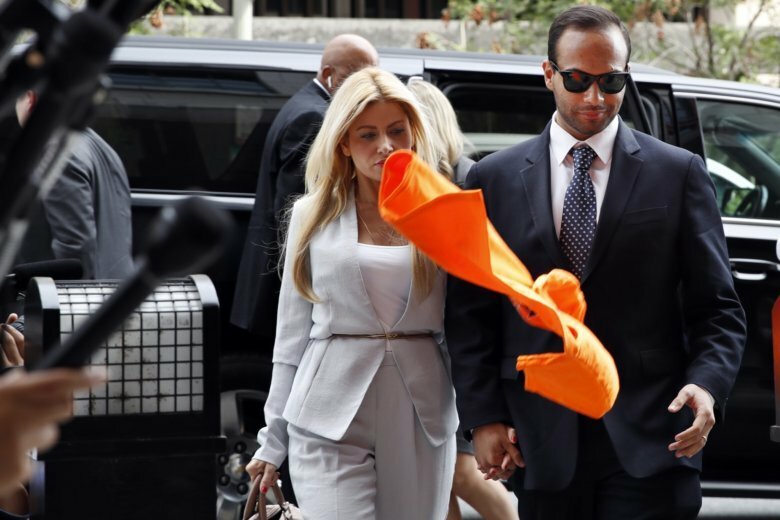 Papadopoulos, the first campaign aide sentenced in special counsel Robert Mueller’s ongoing investigation, acknowledged that his actions hindered an investigation of national importance, a move that the judge in his case said resulted in the 31-year-old putting his own self-interest above that of his country. 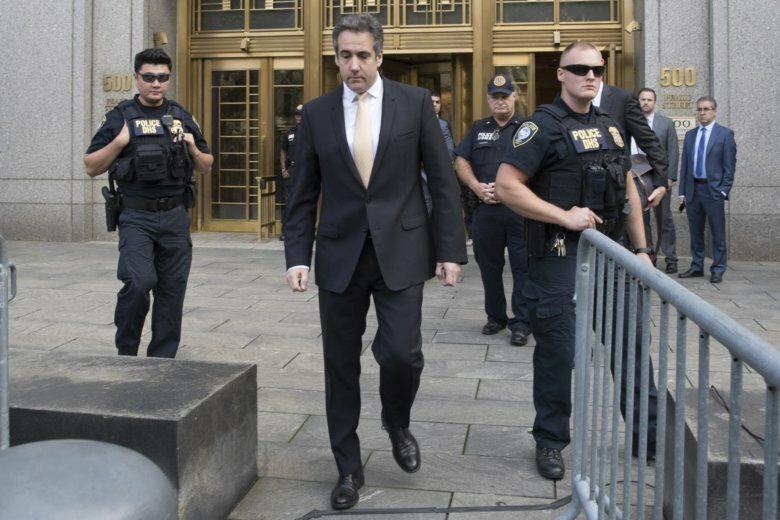 Federal prosecutors have granted Trump Organization’s chief financial officer Allen Weisselberg immunity in the federal probe of former Trump lawyer Michael Cohen as the president lashes out at people “flipping” to the feds. 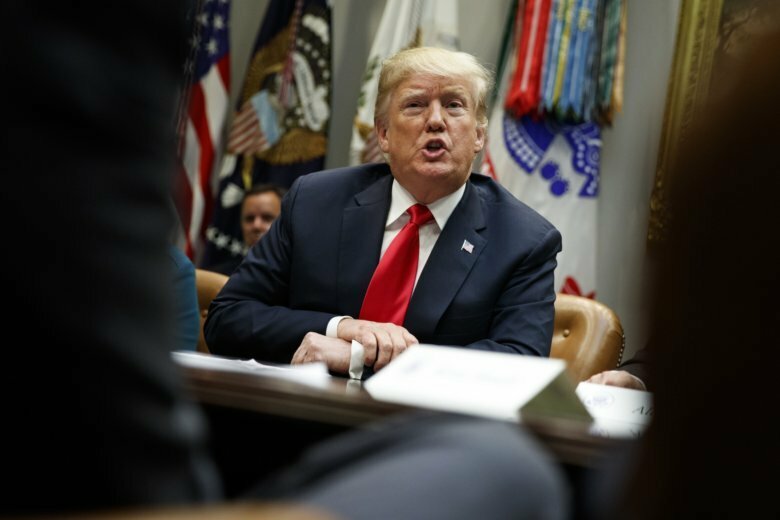 President Trump declared his attorney general should terminate “right now” the federal probe into the campaign that took him to the White House, a newly fervent attack on the special counsel investigation that could imperil his presidency. 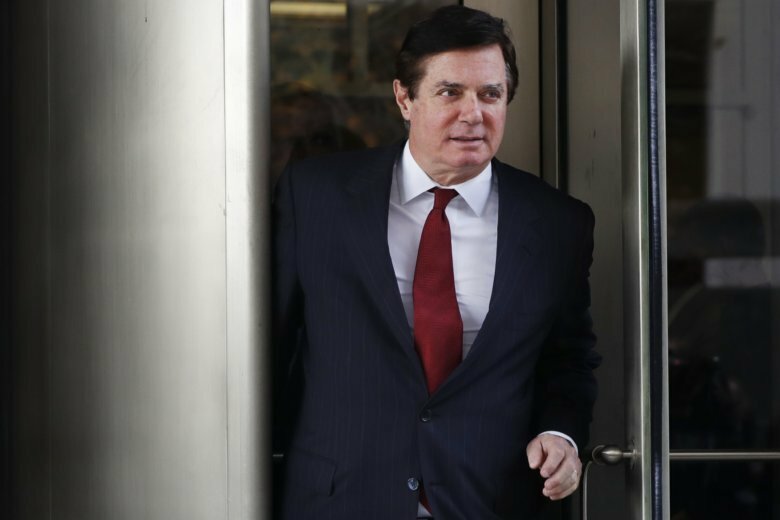 pecial counsel Robert Mueller was working within his authority when he brought charges against President Donald Trump’s former campaign chairman Paul Manafort, a federal judge in Washington ruled Tuesday.